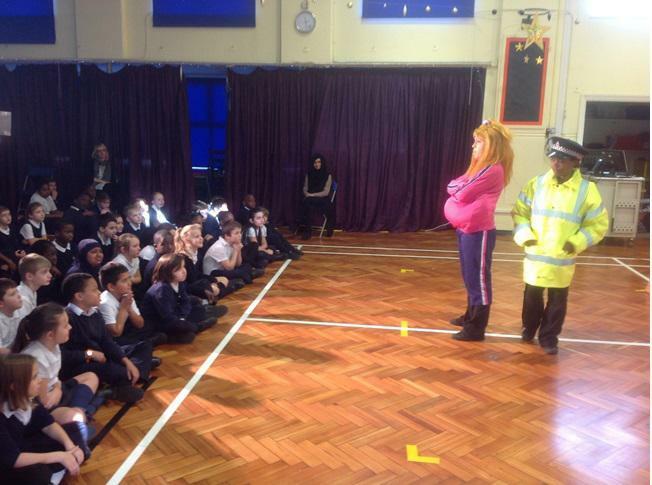 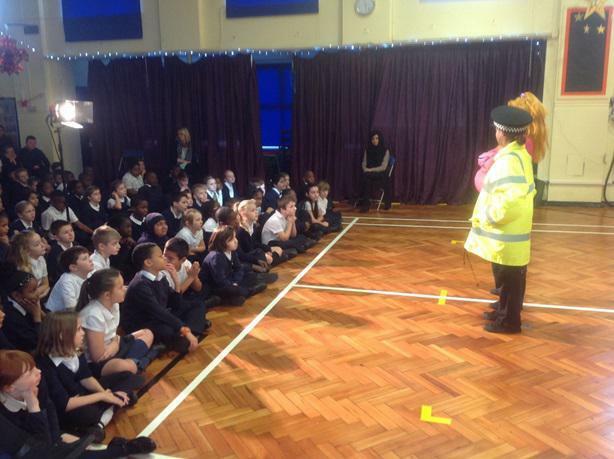 On Wednesday 2nd of December pupils in years 3, 4 and 5 on both sites enjoyed a fantastic show performed by The Chain Reaction Theatre Company. 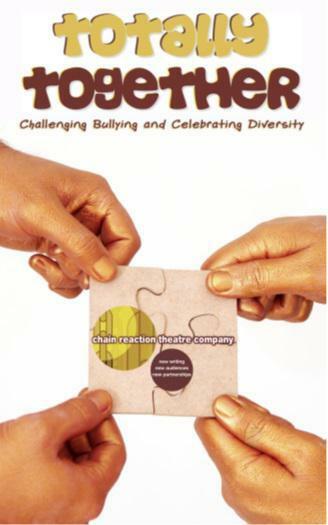 This show encourages the children to accept and celebrate the wonderful diversity in our school and community as well as exploring the issues of bullying and discrimination. 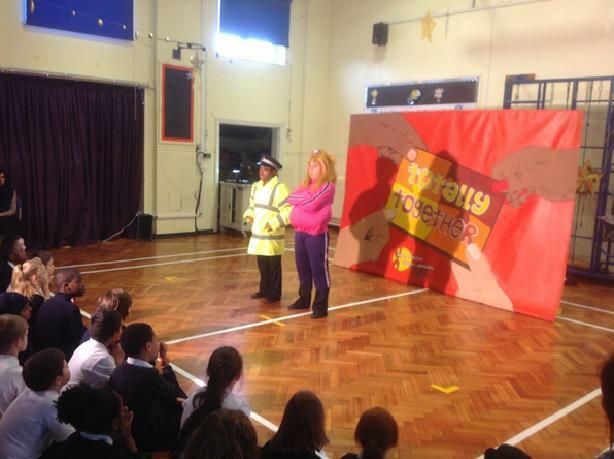 All the children and staff thoroughly enjoyed the performance and have spoken positively about the messages contained within the show. 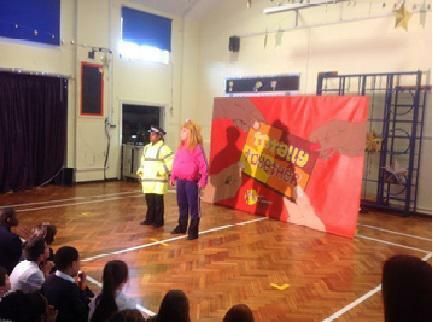 Here are some photographs of the children at the Hewett Site getting involved!